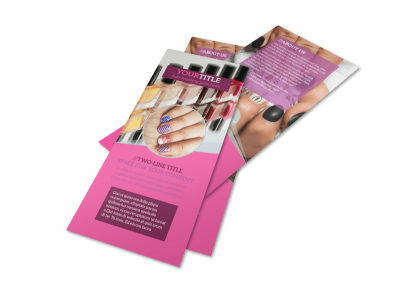 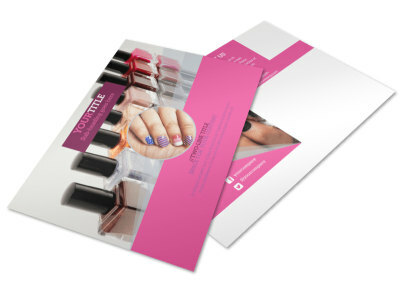 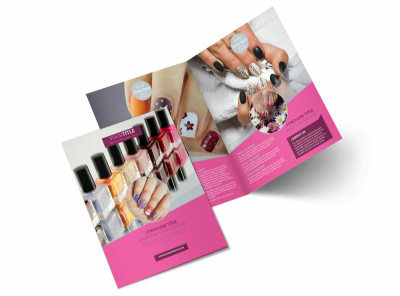 Customize our Fashion Nail Salon Business Card Template and more! 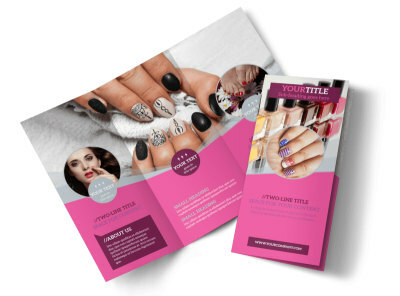 Remind your clients that you’re skilled manicuring services are literally at their fingertips with fashion nail salon business cards. 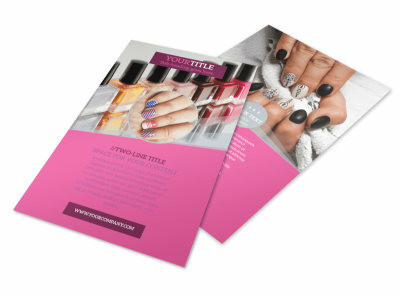 Use our user-friendly online editor to choose a template and customize it with a color theme of your choice, images, and other design elements to create a business card that really stands out. 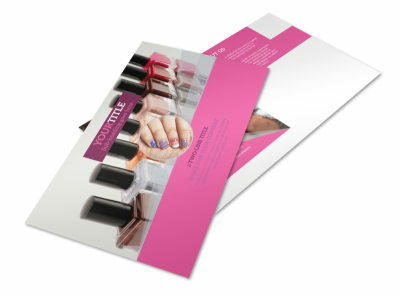 Make sure your name, salon and contact info are displayed prominently where clients can easily find them.